Time to pick up where we left off… the next chapter has begun! 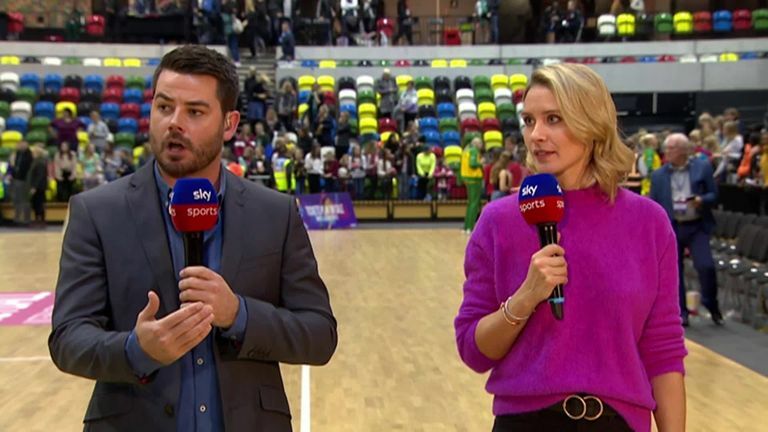 What a start to the Vitality Superleague 2019 season. Firstly, the hugely exciting news for our squad as we announced our partnership with Saracens and began a new era as Saracens Mavericks. I'm extremely excited about this development and proud to play as part of this new extended family. The entire season kicked off with all of the teams under one roof for Super 10. Facing Thunder in game one was always going to be tough and it's always disappointing to lose but there can only be one winner and sadly for us it wasn't us that day. That said, we are still gelling and learning to play together and I'm pleased to say we are improving with each game. 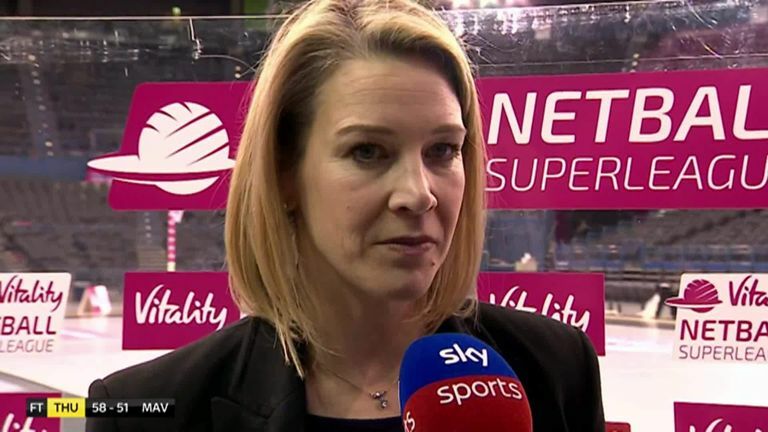 From Super 10, the Netball world's attention quickly turned to the Northern Quad Series. WOW! I still can't get over how awesome it was. I would say that it was the best contested competition I have ever seen. With unexpected results, sending offs, extra-time and some amazing court skills - Quad Series you did not disappoint. It would have been amazing to have been part of the Roses Quad squad but I was not selected this time round. I was selected into the Roses A squad and played the warm up matches against the Roses, Australia and New Zealand which was an awesome experience. Dealing with disappointment is a massive part of being an elite athlete and although you totally understand the decisions made it doesn't soften the blow. If you quit after every disappoint you wouldn't get anywhere, yes it does feel rubbish but you have to pick yourself up, dust yourself off and move forward. With the international winter season now over I'm head down and back to the books at Uni. With Saracens Mavericks it's full speed ahead - onwards with the season. After our first loss we've had two wins against Surrey Storm and Loughborough Lightning. It was so good to have our first home game on Friday, it felt a little weird being back where it all started but I needn't have worried as the supporters were so much louder than I remembered. Having such huge support from the crowd gives you a fantastic boost as a player. It's so good to be back! Oh and did I say we took the win! So then a day's rest on Saturday, spent with family, and then a run out with my Turnford Prem team against top of the table Oldham Netball Club. We had a strong team and I love being able to play for the team where my netball career started as a 6 ft tall gangly 11-year-old - not much has changed! I got to wear the captain's armband but I struggled with the coin toss as I couldn't work out what was heads and tails! I didn't realise it was a euro and not a pound coin (those who know me may not be surprised)! I'll be happy to hand this job and the captain's post match speech back to Kat. Awesome team performance and a convincing win under our belt. All in all it's been an awesome weekend of results over the league and a cheeky shout out to Rachel Dunn on her 200th Superleague cap, stay as cool as ever Rach.